For all your printing, packaging and mailing needs, trust Free State Printing Inc. We have over 40 years of experience providing quality print services to Annapolis area businesses and residents, and we look forward to putting your vision on paper with the highest quality digital equipment in the area. Free State Printing is the premier digital printing service in Annapolis. We provide a wide range of imaging services, including digital color copying and printing, high speed black and white duplicating, engineering copying and scanning in all sizes. We produce, books, magazines, newsletters, stationery, postcards, business cards, tickets, forms, flyers and posters. We’re happy to take on a print job of any size or ambition. We’re also proud to be woman owned, staffed by Annapolis residents and we love supporting our fellow local businesses and residents, so whether your print job is personal or business related, we’re your ideal print shop in Annapolis. We offer a wide range of printing and mailing services. We use excellent equipment to give you the very best finished product. We’ve been a proud local Annapolis business for over 40 years of experience. 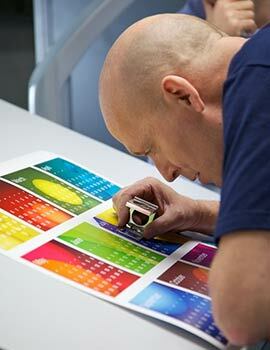 Our printing professionals are knowledgeable and friendly. For the best printing, copying, graphic design and more in Annapolis, visit Free State Printing Inc. today!